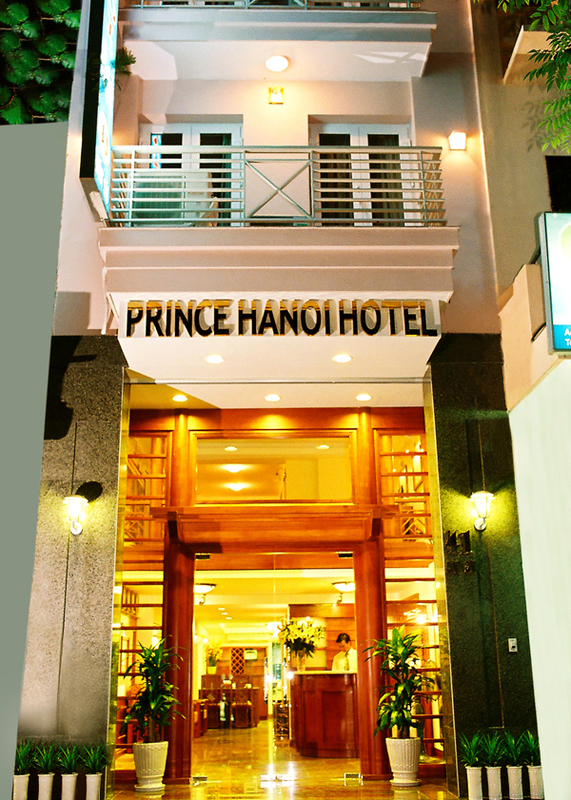 Arrive Tan Son Nhat airport on ----- Our guide will welcome you transfer to your hotel in the center of city. Overnight in Ho Chi Minh City. Leave your hotel in the morning, drive toward Vung Tau. After one hour & a half we arrive at Long Tan – Nui Dat Battle Field - is arguably the most famous battle fought by the Australian Army during the Vietnam War. It was fought in a rubber plantation near the village of Long Tan, about 40 km north-east of Vung Tau, South Vietnam on August 18–19, 1966. Time to visit Long Tan Cross, Horse Shoe then to Long Phuoc Tunnels en-route. After lunch, visit Nui Dat (SAS Hill). Return to Ho Chi Minh city in the late afternoon. Over night in Ho Chi Minh City. Heading out of the bustling city, we drive along rice field to My Tho, one of Mekong Delta province. Upon arrival in My Tho, we embark on a boat navigating around the small canals in the delta region, which passing My Tho fruit market. Joining in with daily activities of local people and enjoy the atmosphere of water world along the canal and along the Tien river. The exciting cruise continue to Unicorn island, here you can taste many seasonal fruits and enjoy the local traditional music, performed by the islanders. Have lunch at a typical country garden house. Next stops are the coconut candy “mill” and some other local industries in Ben Tre province. Drive back Ho Chi Minh for late flight at to Danang. Upon arrival, pick up and transfer to Hoian town 35km away. Overnight in Hoian. In the morning, you will walk to visit ancient tiny town Hoi An. The visit will includes Japanese covered bridge, some Chinese Assembly Halls, and some typical Vietnamese houses of 18 century. 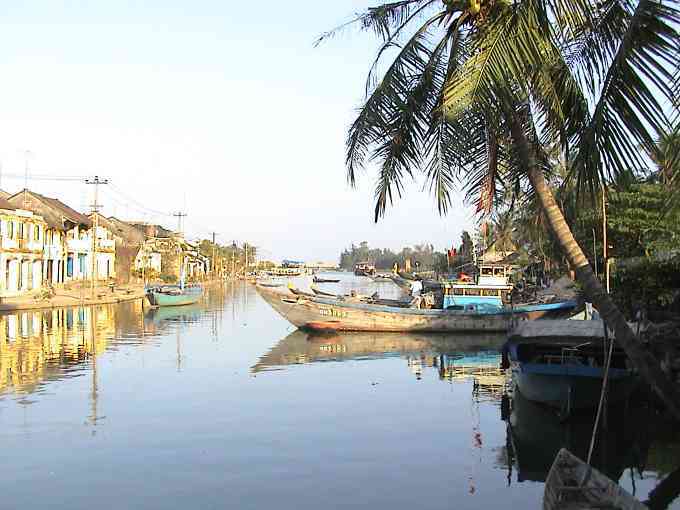 It is time for you to go shopping or relax on the bank of Thu Bon river of Hoi An. Free time in the afternoon for optional visit or beach relaxation. Overnight in Hoian. The car will drive you to Hue which is about 130km via Danang. Passing Danang, the car will stop for the visit to Cham museum. Cham museum is the open air collection of Cham sculpture. Many of the sandstone carving are breathtaking. You will travel through Hai Van pass, and Lang Co beach – one of the most beautiful beaches of Vietnam. Arrive in Hue after 3 hours drive. Check in and time at leisure. Overnight in Hue. Today you will visit the Imperial Citadel of Hue, King Tu Duc’s tomb (Tu Duc is a king but also a poet, so his mausoleum is a poet garden), King Minh Mang tomb (typical formal oriental style designed), and Thien Mu pagoda. Leave Hue on the late flight to Hanoi. Overnight in Hanoi. From your hotel, we will go north to visit Ba Dinh Square with the Mausoleum of president Ho Chi Minh, Quan Thanh temple, Tran Quoc pagoda, Army Museum and Hanoi Flag Tower. After lunch, continue to visit Hanoi Hilton prison and Van Mieu - Quoc Tu Giam ( Temple of Literature). We will present you Hanoi locals’ daily life with one hour trishaw (cyclo) ride around Hanoi Old streets, Hoan Kiem lake, stop at Ngoc Son temple and you then attending a Water Puppets show. Tour ends at your hotel around 1830. Over night in Hanoi. Breakfast at hotel and free time until transferring to Noi Bai airport for departure home.